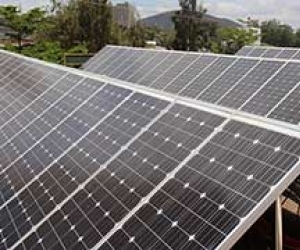 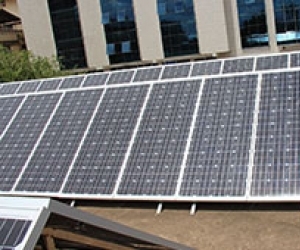 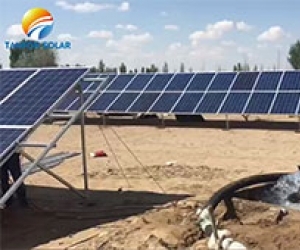 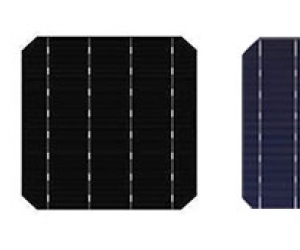 what is 4BB solar cell and 5BB solar cell ? 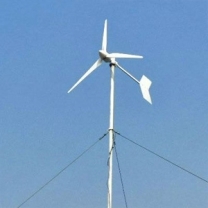 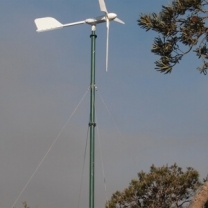 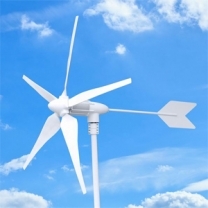 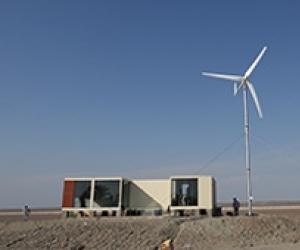 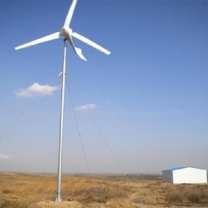 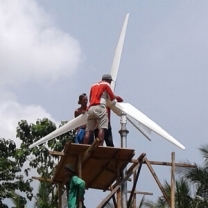 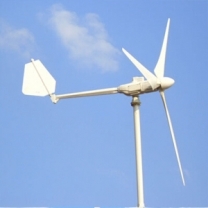 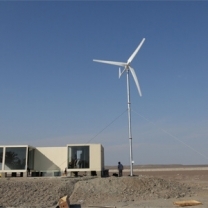 What is the working principle of wind electric power generation ? 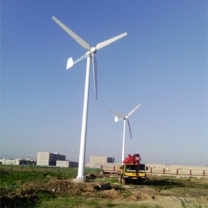 Pass the SGS inspection certificate of qualification for the follow countries: Algeria, Gabon, Ghana, Cameroon, Kenya, Qatar, Ivory Coast, Ethiopia, Tanzania, Saudi Arabia, Nigeria, Burundi, Mongolia, Uganda, Egypt. 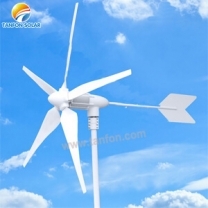 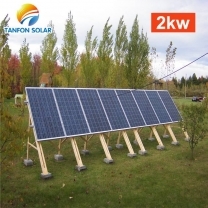 Foshan Tanfon Energy Technology Co.,Ltd .All rights reserved.